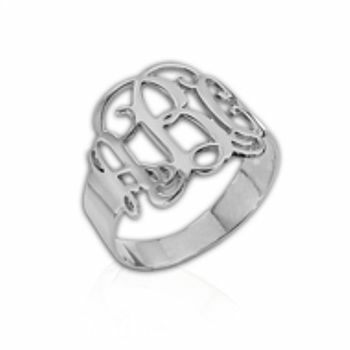 This beautiful solid 0.925 Sterling Silver statement monogram ring is both unique and personal. 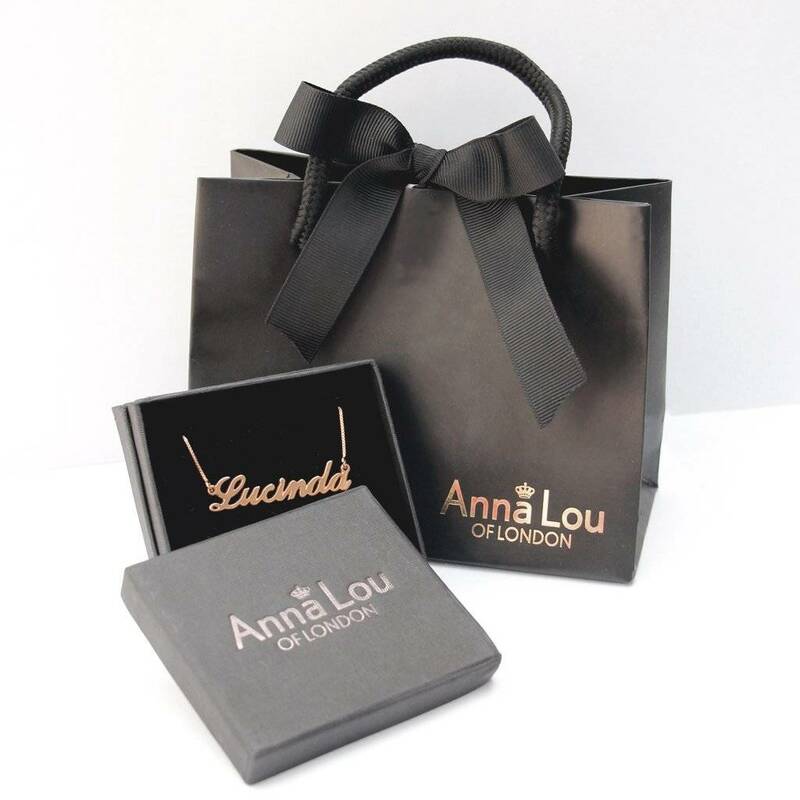 The monogram collection at Anna Lou consists of rings, charms, bracelets, necklaces and earrings, all of which adds antiquity to your jewellery box and will make you feel like royalty. This regal imagery adds a touch of decadence and creates a subtle alternative to classic name jewellery. 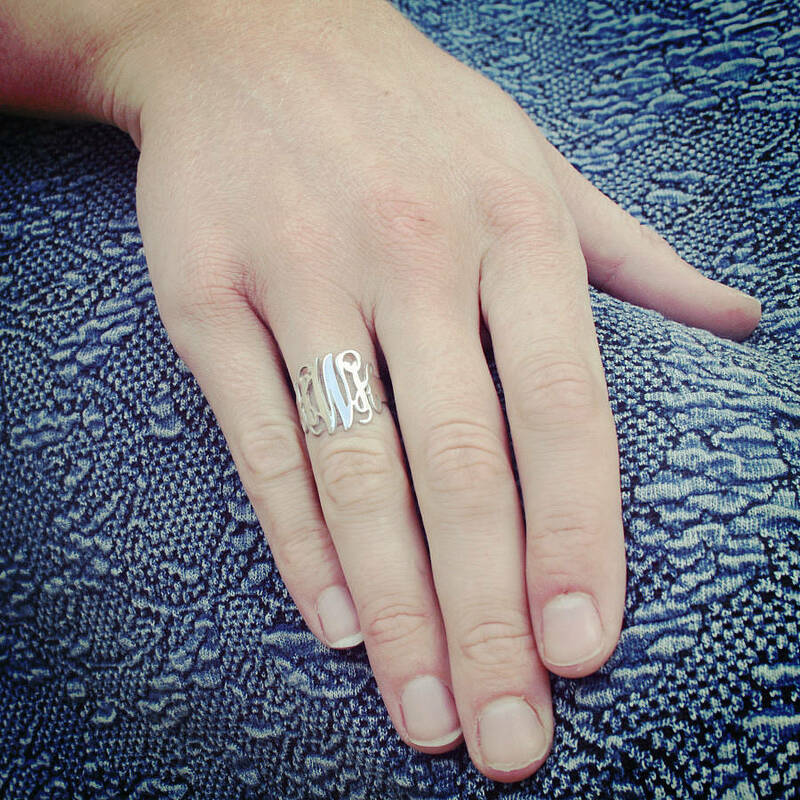 This monogram ring is a great way to personalise your jewellery collection with opulence. 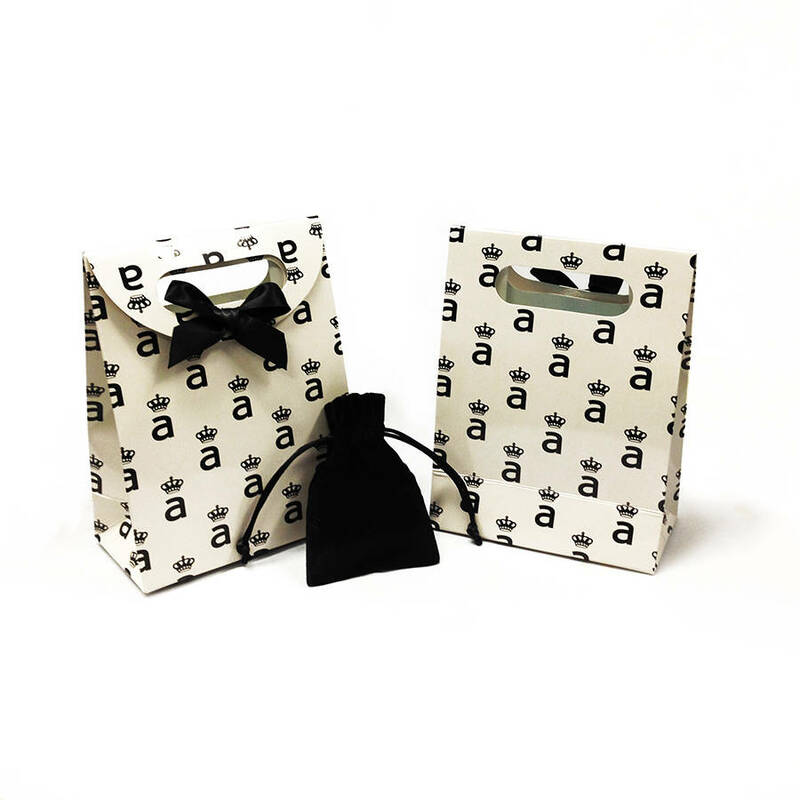 All personalised jewellery orders take 10-14 working days to be made & delivered.